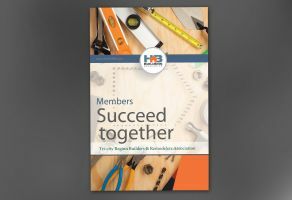 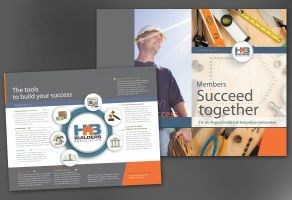 Flyer: A series of matching print and digital collateral to help you grow your builders association. 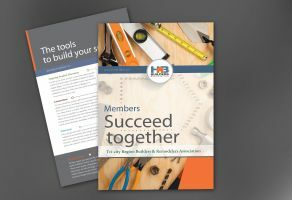 The designs are suitable for attracting new members, communicating benefits, sending out postcards, reminders, signup forms, etc. 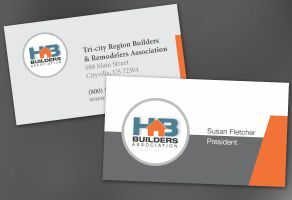 Improve look of your organization and convey a strong unified look across all your collateral.